This app is only available in the Silicon Valley where it's being tested but eventually could roll out of other areas if businesses want to support it. Most mobile payments are currently paid with Near Field Communication (NFC). You link your credit or debit card to your mobile payment app and then if you see the mobile payment icon you can "tap to pay" by touching your phone to that symbol and wait for the beep. You may have to enter a pin number or log in with your fingerprint but this is typically how it works. 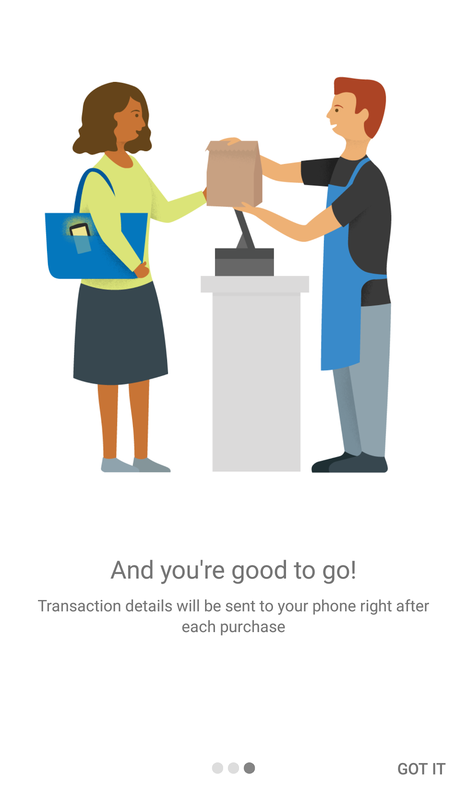 Google's Hands Free app intends for you to never have to touch your phone at all. 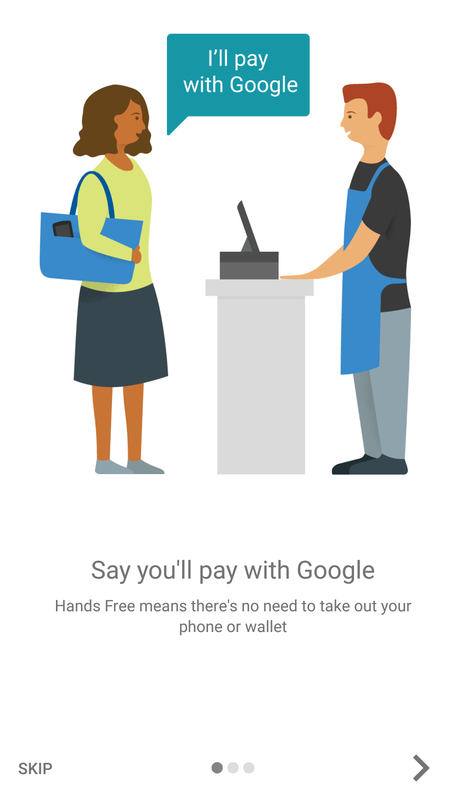 Just walk up to the counter and tell the cashier you want to pay with Google. The payment terminal will use Bluetooth and/or wifi to find phones with the Hands Free app in the area then the cashier should ask you for your initials and look on the screen to see a picture of you. If everything matches, the payment is processed and you never have to touch your phone or wallet the entire time. I was able to set up the app on my phone by downloading Hands Free and going through the setup process. The app will ask you for your initials and ask you to upload a picture. These are the two things that cashiers will look at or ask you for to verify that you are who you say you are. 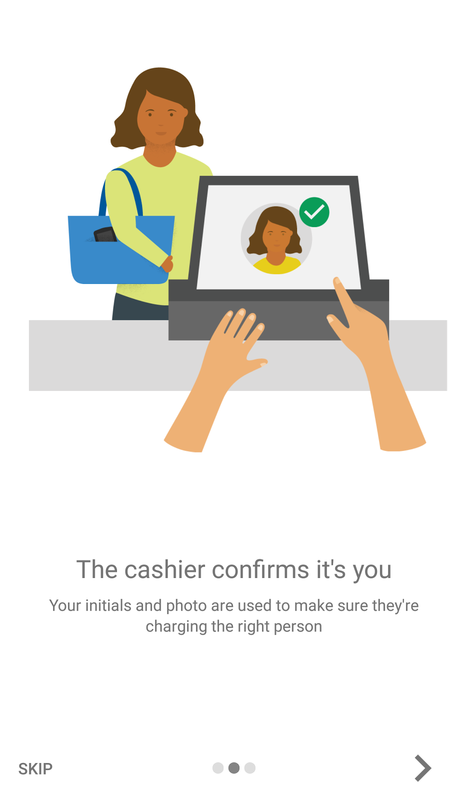 After the initials and picture, it will link your credit or debit card and if you already have one set up in your Google account, all you have to do is pick the one you want. The main concern with this new app is security. However, as most in the tech world know, this is 3 factor authentication which generally is really secure. Something you have (your phone with the app installed), something you know (your initials), and something you are which would be linking your face to the picture that shows up on the screen. It might be easy to get someone's initials and attempt to make a purchase but they would have to be in the same store as you and look like you in order to make it work. 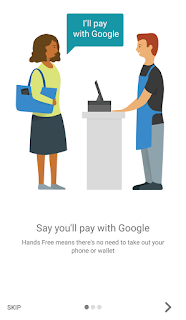 Here's a video from Google overselling the struggle of paying with cash, but even if this isn't you, I'm sure you've been in line behind the guy paying with pennies or the woman with a baby who's purse explodes all over the counter while trying to fish out some money.